In line with a decision made by PIJAC Canada’s National Board of Directors, the association was asked to prepare a set of recommend space requirements for pets kept in a pet retail environment, This document represents the first segment of the exercise and refers to dogs. Direction in this area had become necessary in light of the increasing number of requests made to the association on this specific issue by municipal and provincial regulators, as well as numerous consumer and stakeholder groups. 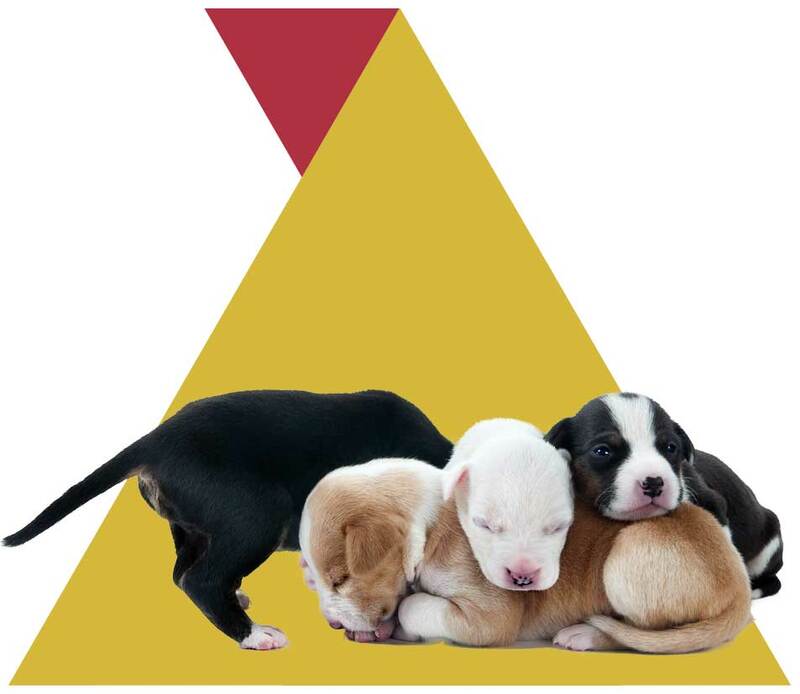 Lack of pet industry-accepted standards gave regulators no choice but to recognize other published space requirement standards, these standards not having been designed to address the needs of animals kept in a pet retail environment. As result of this, retailers have been harassed to meet standards originally designed for research establishments and breeding kennels, in the case of dogs for example. The following document was achieved through extensive consultation. Expertise was taken from PIJAC Canada’s involvement with government regulators and Canadian animal care agencies. Through our involvement with the International Pet Advisory Council we were able to review pertinent documents from other pet industry associations around the world. Other related activities (grooming, adoption, etc.) must also comply with the previous assumptions. However, housing dimensions will take into consideration the size of the animals concerned. In light of the assumptions made, PIJAC Canada recommends the following as a suggested cage space requirements for dogs kept in a pet retail environment. * In accordance with hypothesis number 5.